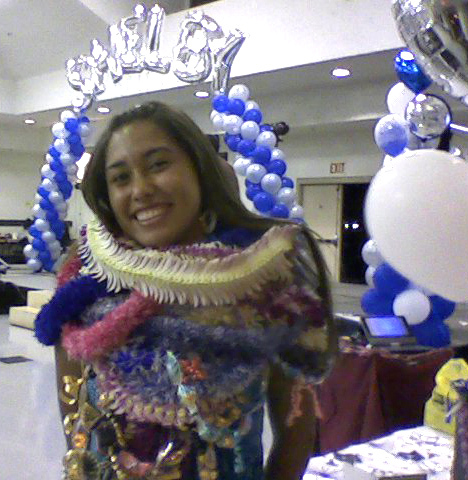 Tons of people showed up for Shelby’s grad party this past Sunday night at the Mililani Rec Center. There were good friends, good food, fun entertainment, and a really nice slide show. It really means a lot when you appear in someone’s slide show. It gave me “chills” when the photo flashed upon the screen….